Beer sales in Russia are losing their fizz as the economy grinds to a halt, hurting Western brewers such as Carlsberg. The Danish company warned Wednesday that profits would fall this year as the crisis over Ukraine hits consumer sentiment and growth in eastern Europe. "Unfortunately, we believe that the eastern European beer markets will be impacted further as consumers are facing increased challenges and this will impact the group's profits," said Carlsberg (CABGY)CEO Jorgen Buhl Rasmussen. Russian beer market volumes fell by as much as 7% in the first six months of 2014, the brewer said, hit by the uncertain environment, weak growth and bad weather in June. 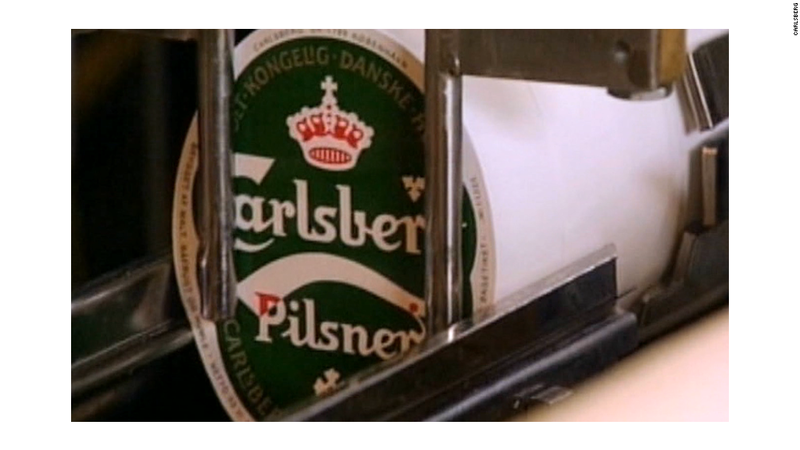 Carlsberg is heavily dependent on sales in Russia, where it is the biggest brewer supplying local brands such as Baltika. It's also been hit by a 10% fall in the Ukrainian beer market. Shares in the company fell about 3% in European trading. Russia's economy has stalled as Western sanctions, and the threat of an escalation in the Ukraine conflict, hit investor and consumer confidence. The country's central bank has been forced to jack up interest rates to contain rising inflation. And a food import ban could drive prices even higher. Dutch brewer Heineken (HEINY) said Russia had little impact on its overall performance so far this year, although it expected group earnings and sales growth to moderate in the second half due to a mixed economic outlook. 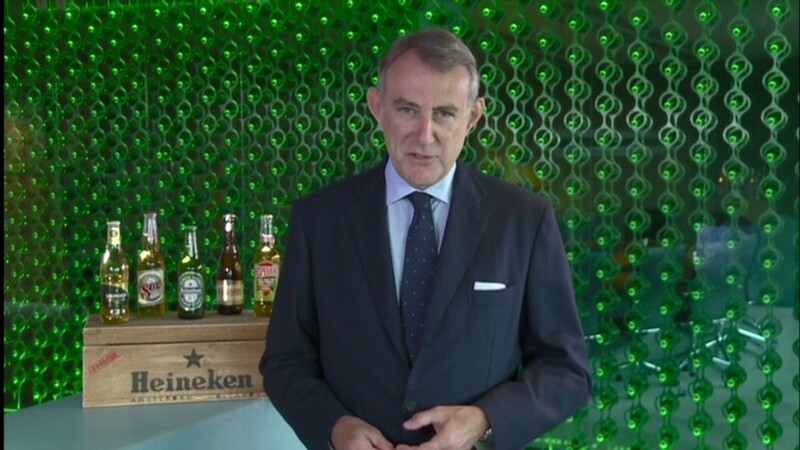 "There is always something in the world that is going wrong -- what is good about Heineken is that we are also in parts which are strong," CEO Jean-Francois van Boxmeer told CNN. Heineken shares were up about 7% after it reported strong first half revenues and profits.